By investing in a care culture, American companies can prepare themselves for the looming care crisis.The economics of care are misaligned in most companies. 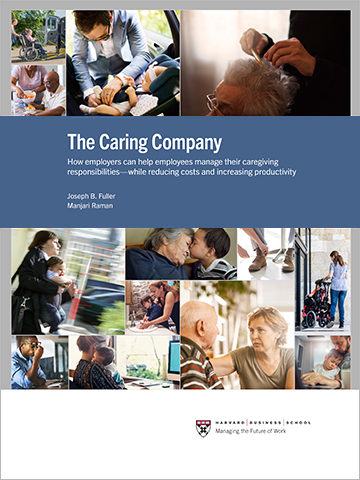 Employees don’t get the support they need for their caregiving responsibilities and employers pay the hidden costs, including turnover, rehiring, presenteeism, and absenteeism. The global race for talent is on, with countries and businesses competing for the best and brightest. Foreign talent has transformed U.S. science and engineering, reshaped the economy, and influenced society at large. But the world around the United States is rapidly catching up. 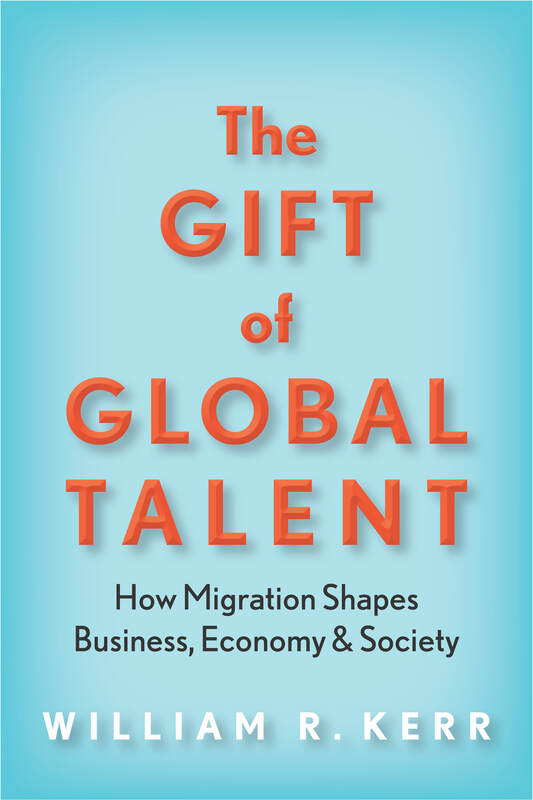 The future is quite uncertain, and the global talent puzzle deserves a close look. Examining popular ideas that have taken hold and synthesizing rigorous research across fields such as entrepreneurship and innovation, regional advantage, and economic policy, William Kerr gives voice to data and ideas that should drive the next wave of policy and business practice. The global race for talent is on, with countries and businesses competing for the best and brightest. William R. Kerr combines insights and lessons from business, government, and individual decision making to explore the data and ideas that should drive the next wave of immigration policy and business practice. In the United States, apprentices are employed in just 27 occupations, mostly in skilled, physical trades. An analysis of job postings data shows that extending apprenticeships to more occupations provides an opportunity to expand employment and close the middle skills gap in America. Employers can expand apprenticeships as pathways to at least 21 other occupations that don’t require a bachelor’s degree, such as shipping clerks and tax preparers, as well as another 26 occupations that commonly require a costly four-year degree but have requisite skills that can be attained without a one, including claims adjusters and computer user support specialists. With these changes, the number of Americans that could be employed through work-based apprentice training could be increased from 410,000 to 3.2 million, boosting employer production and reducing costs to young Americans entering the workforce. 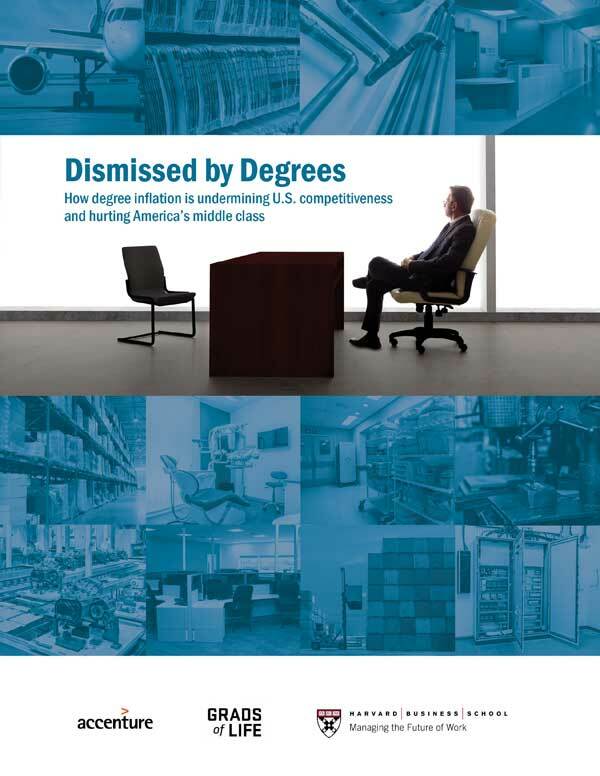 The rising demand for a four-year college degree for jobs that previously did not require one—or degree inflation—harms U.S. businesses and closes off critical career pathways for millions of Americans in middle skills jobs. This report reveals the hidden costs of degree inflation and provides critical recommendations that business leaders, educators, and policy makers can implement to develop middle-skills talent pipelines. The market for middle-skills jobs—those that require more education and training than a high school diploma but less than a four-year college degree—is consistently failing to clear. That failure is inflicting a grievous cost on the competitiveness of American firms and on the standard of living of American workers. How can business lead the charge to close the gap?